Part of maintaining a healthy and clean work site includes encouraging frequent hand washing. Construction sites, industrial plants and agriculture/farming job sites all require this type of sanitation. To meet these demands, Texas Waste Co. provides customers with job site hand washing stations. 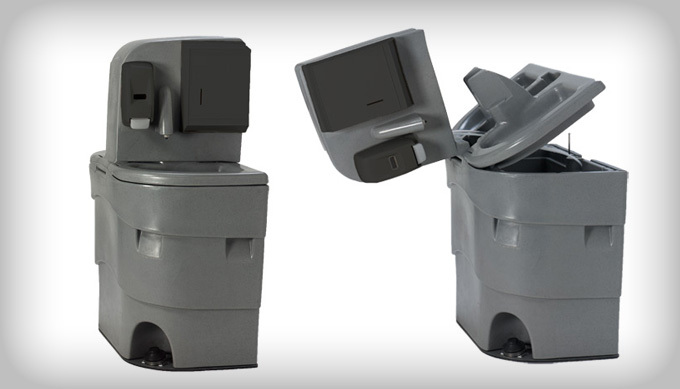 These sanitation units offer added bacteria fighting functionality through a sealed fresh water tank that chloride tablets can be dropped into. Chloride tablets help to protect the general public and those using the job site hand washing stations by killing bacteria that could be living in the water. Our job site hand washing stations are dual sided to handle more users at one time and each unit fits seamlessly with another to further increase the user count. Baby foot pumps allow for hands-free cleaning to best promote sanitation and a built in soap and paper towel dispenser serves approximately 630 users. 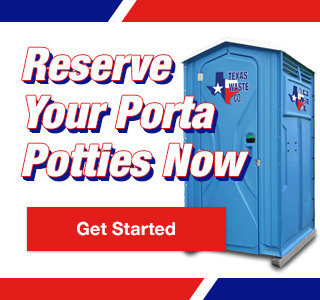 To rent job site hand washing stations for your construction or industrial site, call Texas Waste Co. and ask to speak with one of our expert sanitation specialists.